Currently, there is a need for better transparency and clarification with respect to the Securities and Exchange Commission’s (SEC) plan for regulation and monitoring various virtual currencies such as Bitcoin. This information may be useful for those who track the crypto market performance every minute. In September 2018, SEC chairman received one letter from Jay Clayton, 12 Republicans and two Democrats in which they were eager to know about the functioning of the plan for further regulation of crypto assets. Congressman Davidson, who is a member of the House Financial Services Committee, was in the signatory’s post. The House Financial Services Committee is outside the SEC, the US Treasury, the Federal Reserve, and other US financial services regulators. Further, as per a CCN report, Davidson had invited around 32 cryptocurrency companies at Capitol Hill for further discussion of ICO regulations in August 2018. In that seminar discussion, Davidson had emphasized the significance of avoiding extremely restrictive laws that may hamper novelty. He quoted that “Tapping the potential ICO’s offer requires a law that provides a simple but clear ‘light-touch’ approach.” However, the SEC took forward an extensive crackdown on sham ICOs and crypto fraud schemes, although, they had discussed several other essential issues, as CCN reports. 1. Resolution Supporting Digital Currencies and Blockchain Technology. 2. Blockchain Regulatory Certainty Act. 3. Safe Harbor for Taxpayers with Forked Assets Act. Emmer, co-chairman of the Congressional Blockchain Caucus expressed his opinion with respect to the development of blockchain and the creation of an environment which will facilitate the private sector for the direction of various innovations. This activity should be carried out by the United States. He further added that “This is an exciting time for blockchain technology and cryptocurrencies. Legislators should be embracing emerging technologies and providing a clear regulatory system that allows them to flourish in the United States.” Lately, a pro-crypto lobbying group was introduced with the Congressional Blockchain alliance in Washington, D.C. by three largest cryptocurrency companies in the United States which include Coinbase, Circle and the Digital Currency Group. These developments are obvious signs that the business is taking ultimate strokes to encourage the mainstream implementation of cryptocurrencies. The SEC and the Commodity Future Trading Commission (CFTC) have issued various statements that deal with the fraudulent information and price manipulation in the crypto market. They also warned the investors and suggested them to be careful while investing. They asked them to gather all the required information from the right source to avoid fraud. 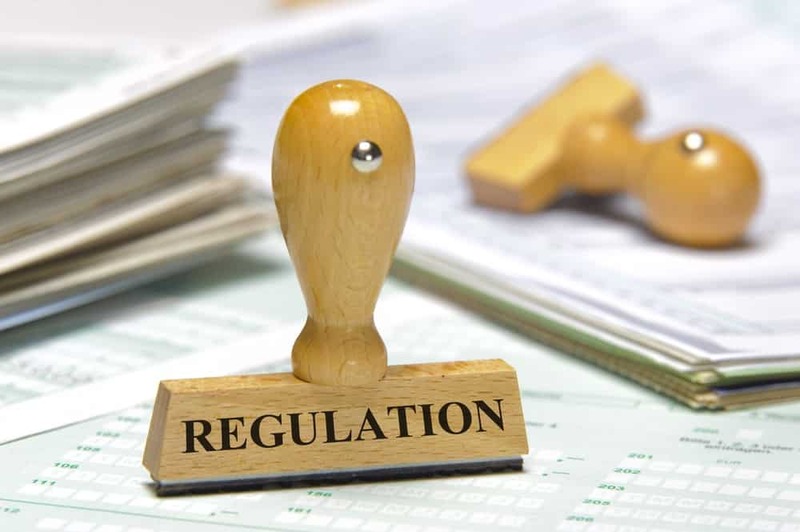 Also, crypto evangelists such as the Winklevoss twins and Galaxy Digital CEO Mike Novogratz had supported suitable central supervision as regulatory inspection will legitimize the industry by removing scam planner. “Weeding out the bad actors is a good thing, not a bad thing, for the health of the market,” Novogratz added.